Cornelis Bisschop (1630-1674) was an Dutch painter, active in Dordrecht. In c. 1650 he was a student of Ferdinand Bol in Amsterdam. 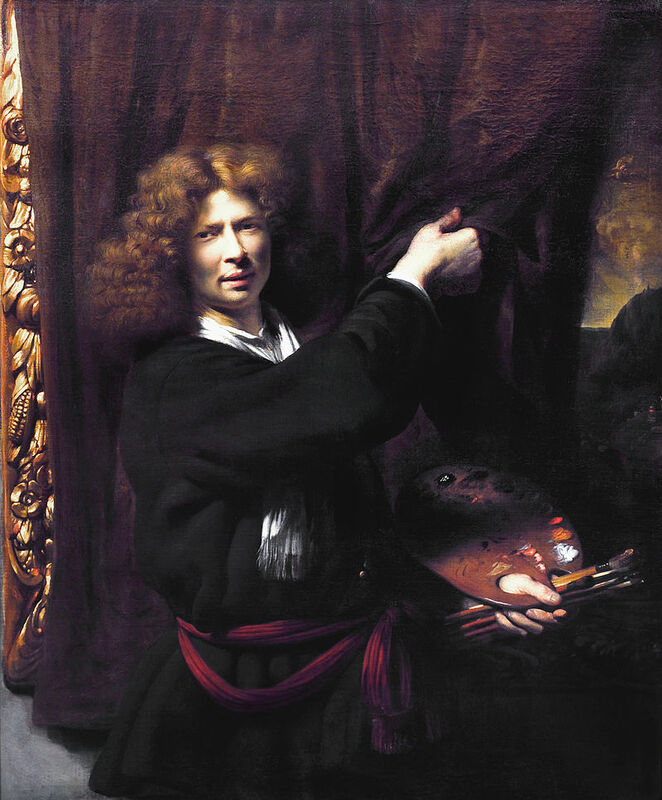 In 1653 he was back in Dordrecht, set up his studio and married Geertruyt Botland. The couple had twelve children. Shortly before his death, Bisschop was invited by the King of Denmark to become his court painter. Bol's influence is unmistakable in the strong contrasts between light and shade in Bisschop's paintings. 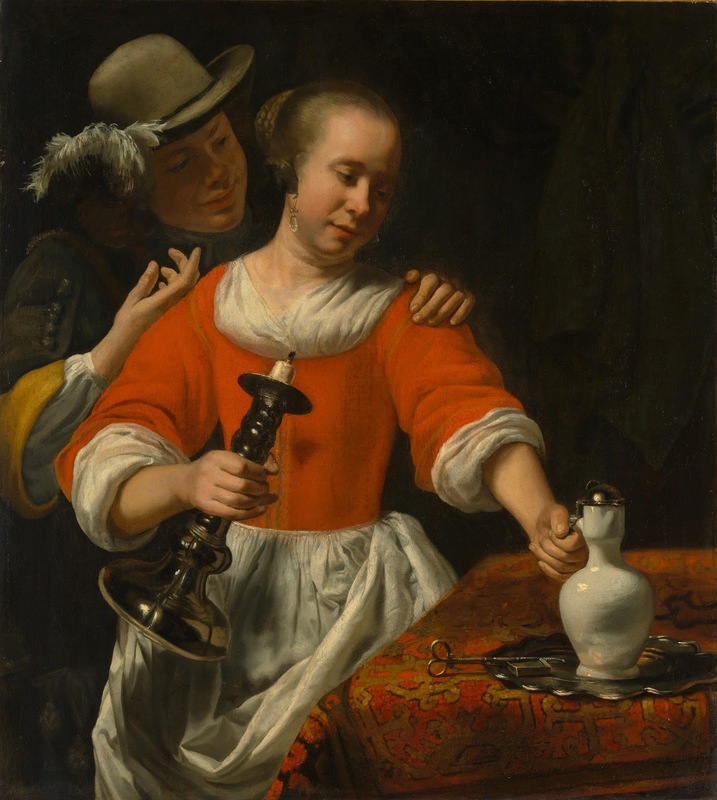 He drew his inspiration for his domestic genre scenes from the work of Nicolaes Maes and Samuel van Hoogstraten. The three painters were unsurpassed in their accurate rendition of complex perspective. According to Houbraken, Bisschop was the first to paint carved trompe l'oeil wooden panels in such an ingenious way that they became quite popular. His pupils included his sons Jacobus (1658-1698) and Abraham.